John 1:5 says that “the light shines in the darkness, and the darkness has not overcome it.” Jesus is that light, and our hope is found in Him. The Holy Spirit leads, guides, and reveals truth to those who are devout. Waiting is the soil in which God grows us spiritually. Context sets the stage for life. There is a context to history. There is a context to your salvation. There is a context to Christmas. 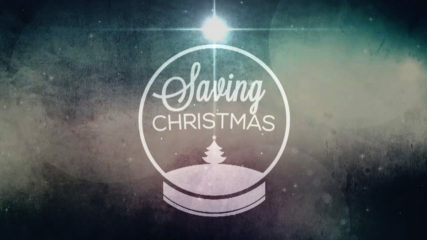 God used many people to save Christmas, so that Christmas could save many people. 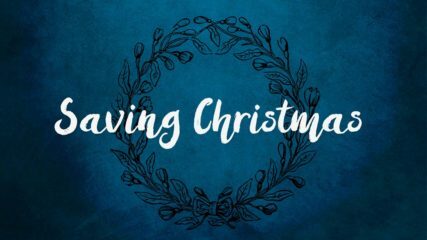 We celebrate Christmas because Jesus came into the world to testify of the truth, and to seek and save those who are lost. Familiarity dilutes the significance of past events. 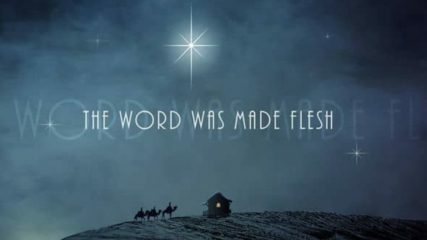 And the birth of Jesus Christ has eternal significance. 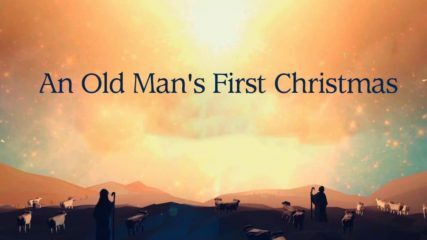 The story of Christmas started centuries before a virgin gave birth in a stable in Bethlehem. 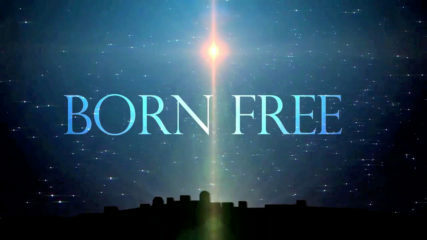 Pastor Mike Minter uses the Christmas hymn “Hark, the Herald Angels Sing” to talk about the ever-present wonder of Christmas. 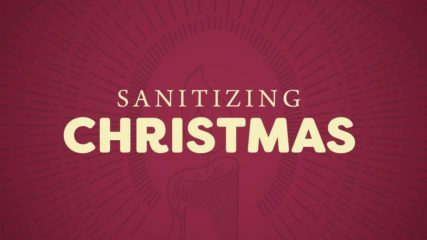 In his Christmas message, Pastor Minter examines the roles of Joseph, Mary, and Elizabeth as they prepared for the coming of the Christ-child. Whenever we are given a gift, we have three options of what we can do with it: hide it, use it, or exchange it. 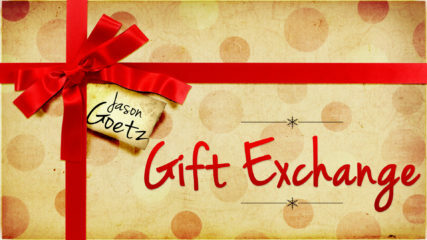 Jason Goetz looks at some of the worst “gift exchanges” in biblical history and shares how encouragement can help us not exchange the great gift we have in Christ for something of infinitely less value. 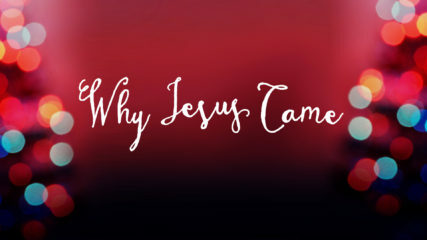 During Christmas, we celebrate that Jesus came to Earth – but do we really stop and think about why He came? 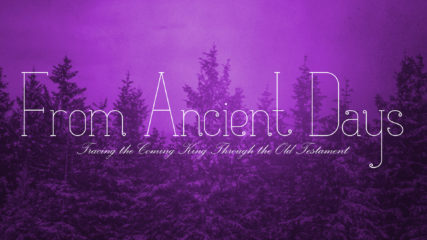 The first mention of Christmas in the Bible is Genesis 3, which is a declaration of war. Pastor Mike shares six not-so-warm-and-fuzzy reasons Jesus came to Earth.